American Apparel tees typically run small, so please order a size UP. 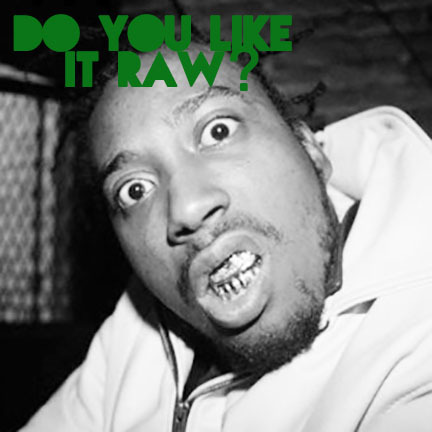 HUSTLIN HEALTH LIKES IT RAW. If you consume mainly uncooked foods, you will achieve significant desirable weight loss. A raw food diet enhances your body's ability to prevent and fight diseases, especially chronic diseases.